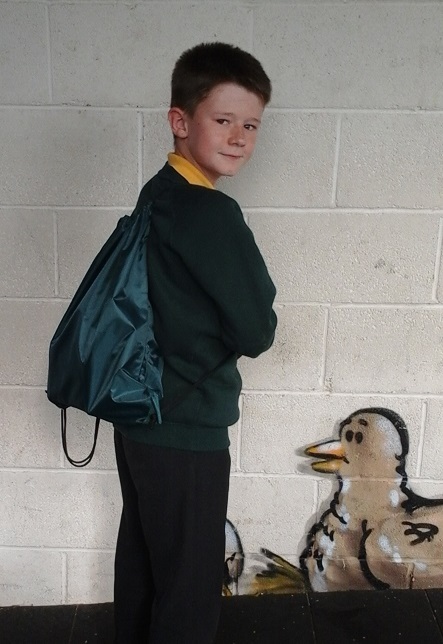 School Uniform – Ysgol Penmorfa, Prestatyn Buy School Uniform Online! 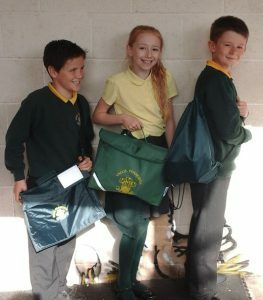 We are very proud of our school and encourage pupils to share in our pride through the wearing of their uniform which is recognised throughout the local community. We have a small stock of new sweatshirts available for £8.00. Parents are asked to label all of their child’s clothes clearly, including coats and P.E. clothing and to ensure that there is a loop on coats so that they can be hung securely on pegs. School Uniform is available from various retail outlets in Prestatyn. 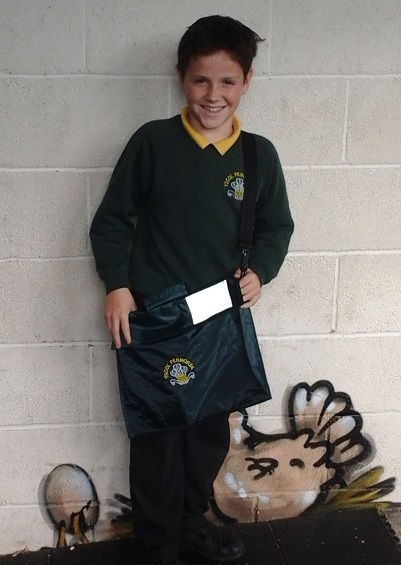 You can also now order online from the F&F Tesco Embroidery Service, where Tesco will donate 5% of all orders placed online direct to Ysgol Penmorfa. Please Note: tesco uniform is going to be taken over by Myclothing.com but there will be no change to usernames and passwords and parents should already have received an email with further information from Myclothing.com. Copyright © 2019 Ysgol Penmorfa, Prestatyn.